With which your happiness rhyme. And the changes are not tailor-made. But the change is in your view. But my friend ! 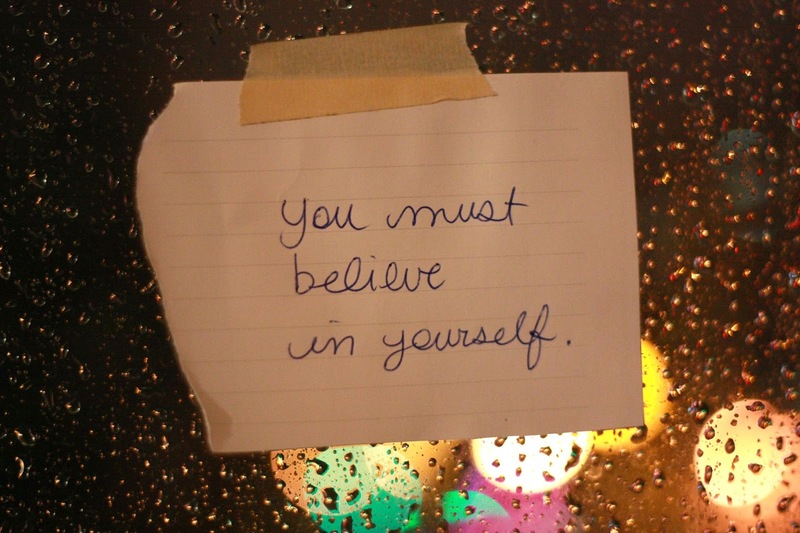 It’s only your believe in YOU. What great lines, with the climax in the end !